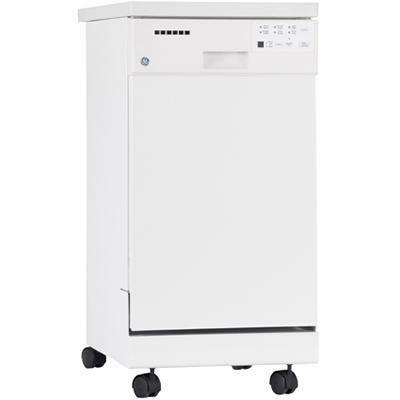 This GE portable dishwasher features a stainless steel short tub and door liner, 4 washing levels, a 1-24 hours option delay start and electronic controls. Warranty 1 Year. Entire Appliance; In-Home; Parts & Labour. 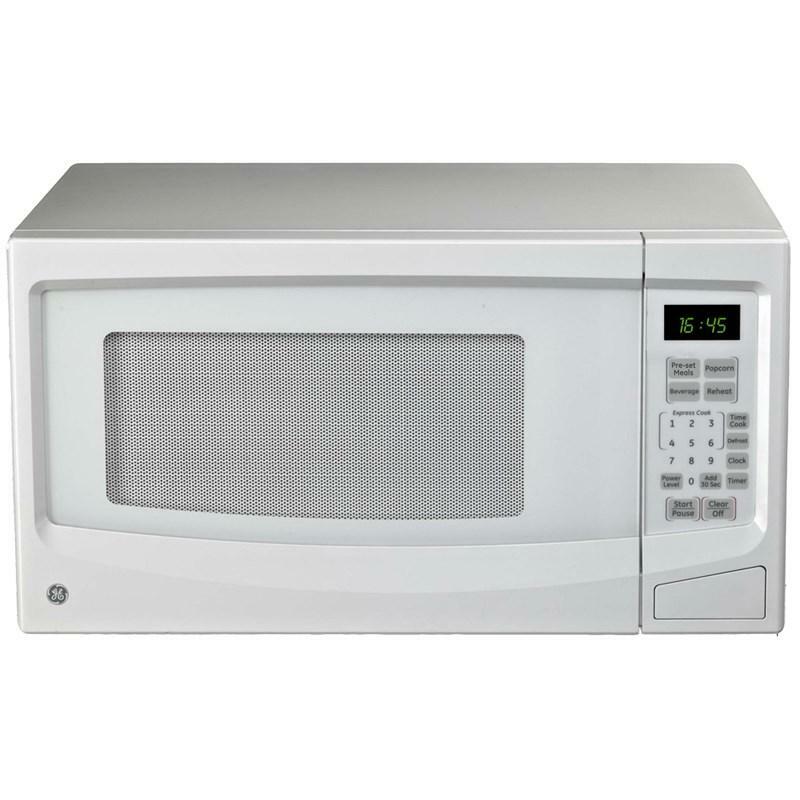 GE 24" 2.9 cu. 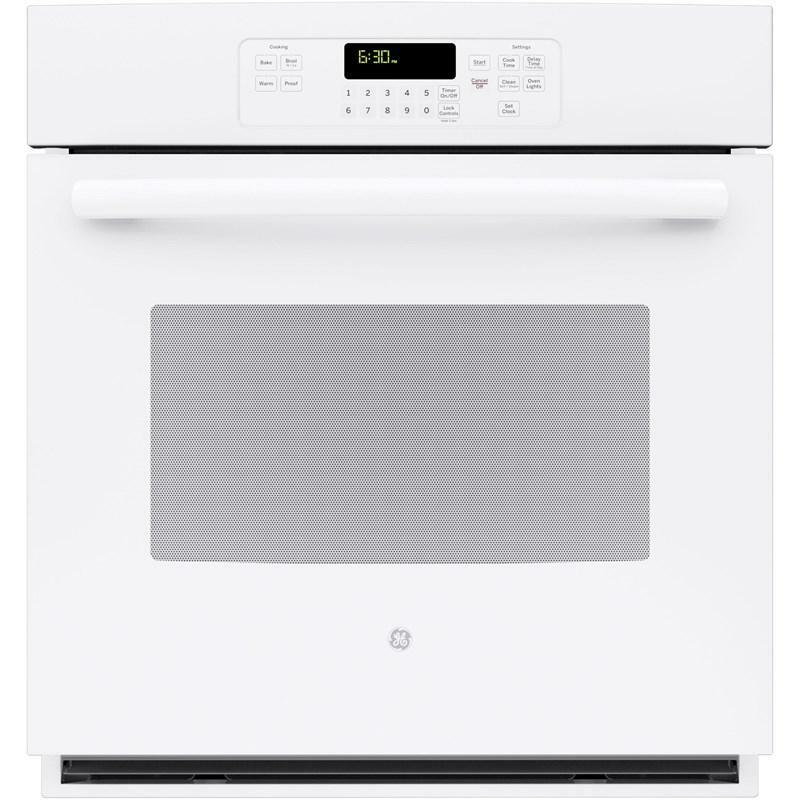 ft. freestanding electric range. 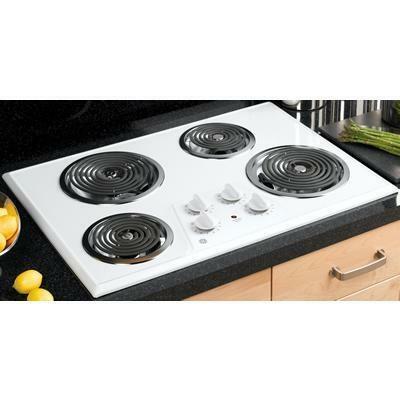 It has 2 nickel oven racks, broil modes that let you conveniently prepare various recipes and 4 elements. Capacity (cu. ft.): 2.9 cu. 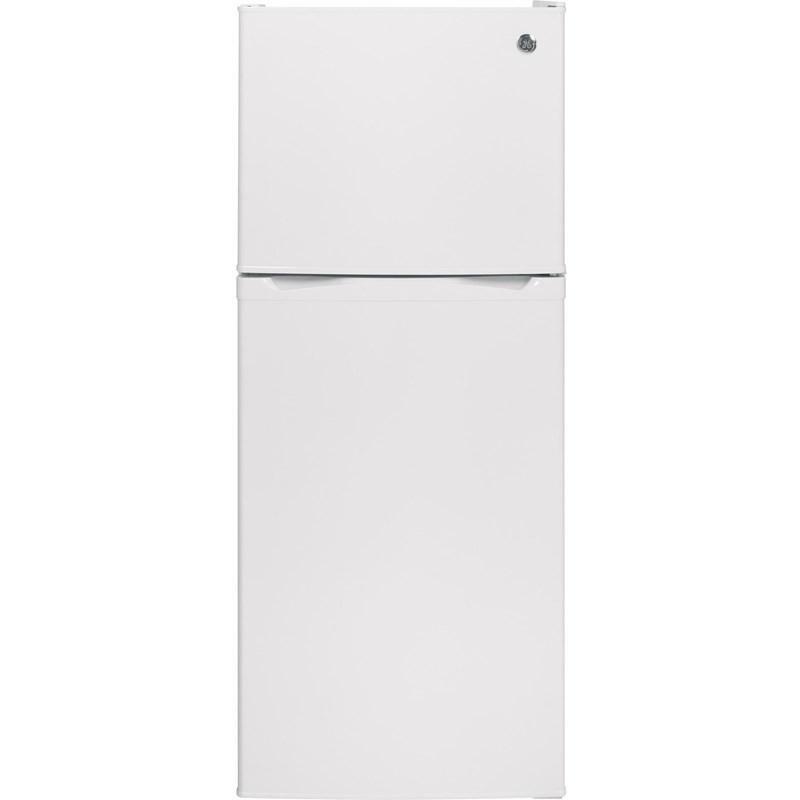 ft.
GE® series offers an energy star qualified top freezer refrigerator with 11.6 cu. ft. total capacity. 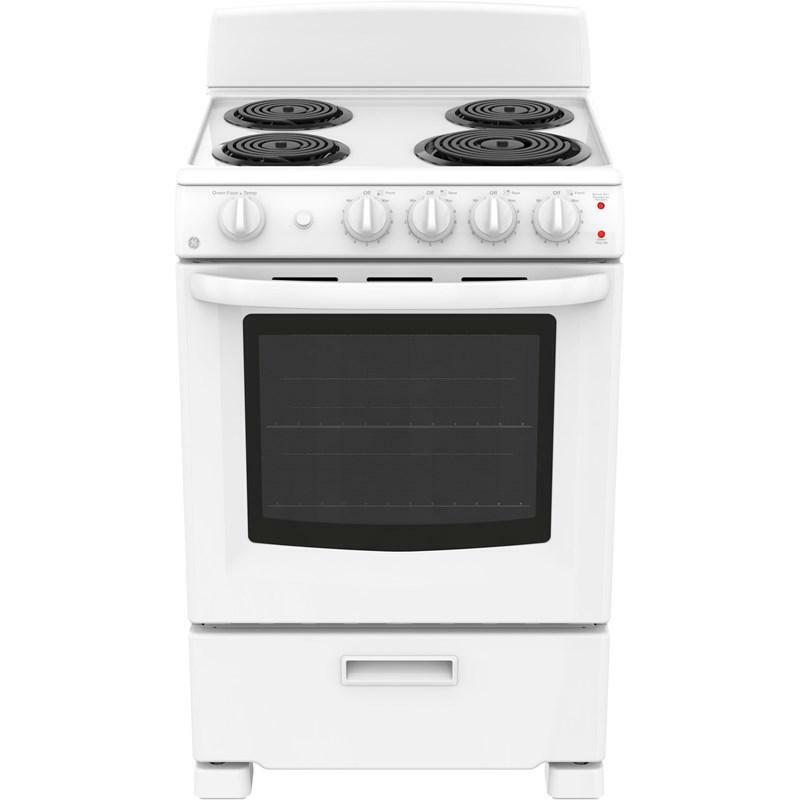 This appliance features upfront electonic temperature controls for an easy-to-reach position and a Never Clean condenser. Total: 11.6 cu. ft. / 0.33 cu. 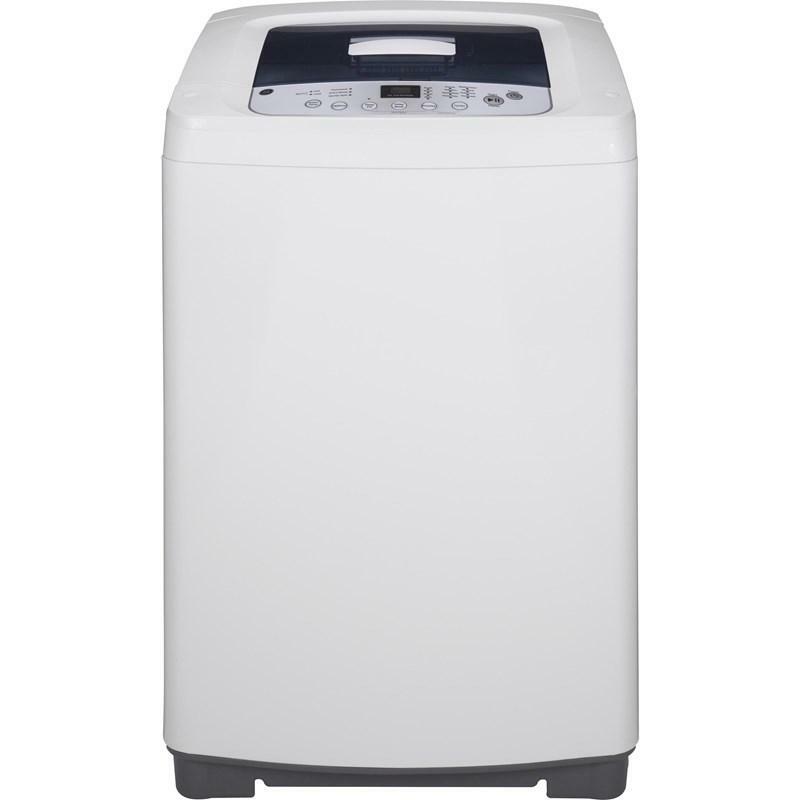 m.
GE® portable washer with stainless steel basket. 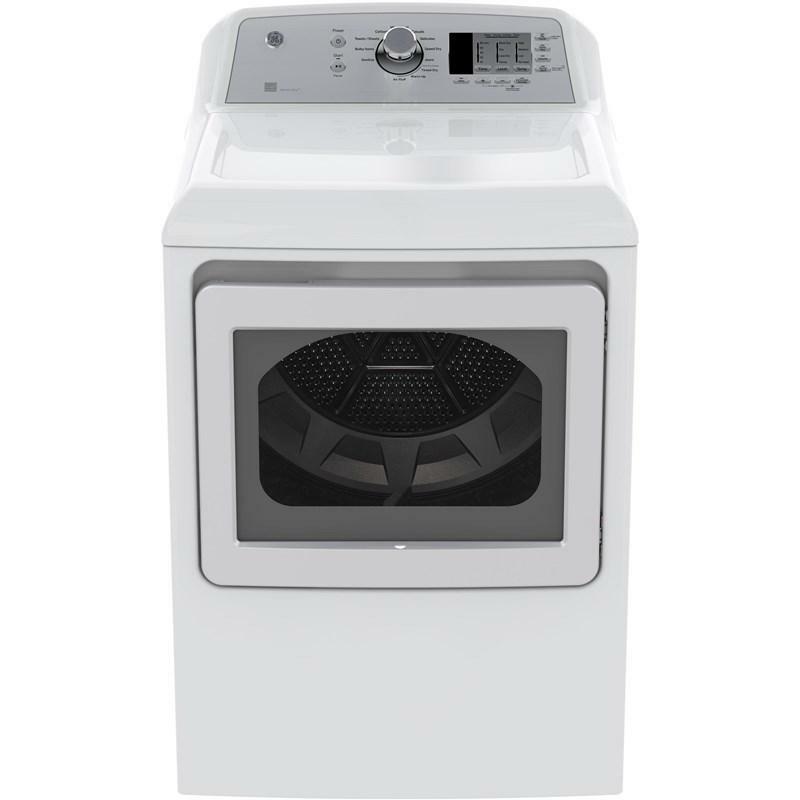 This washer features electronic one-touch controls with LED read-out, 8 wash cycles and seven water levels. Total Capacity IEC: 3.0 cu. ft. / 0.08 cu. 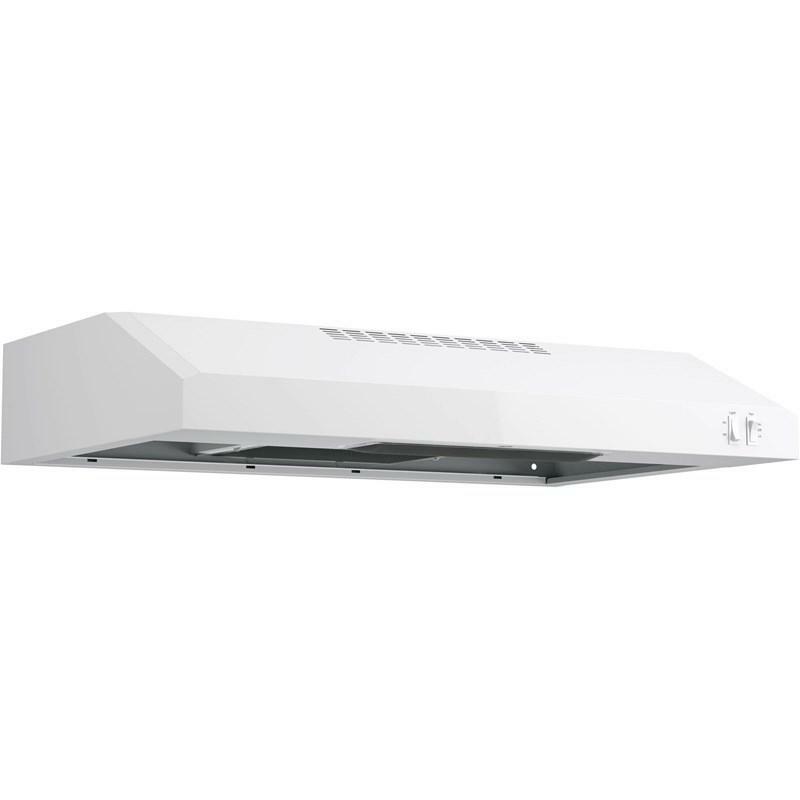 m.
GE 30" under cabinet range hood features 2 speeds, 200 CFM, dishwasher-safe filter and on/off light controls.